Looking for a fun and challenging way to help build a great team ethic amongst your staff? 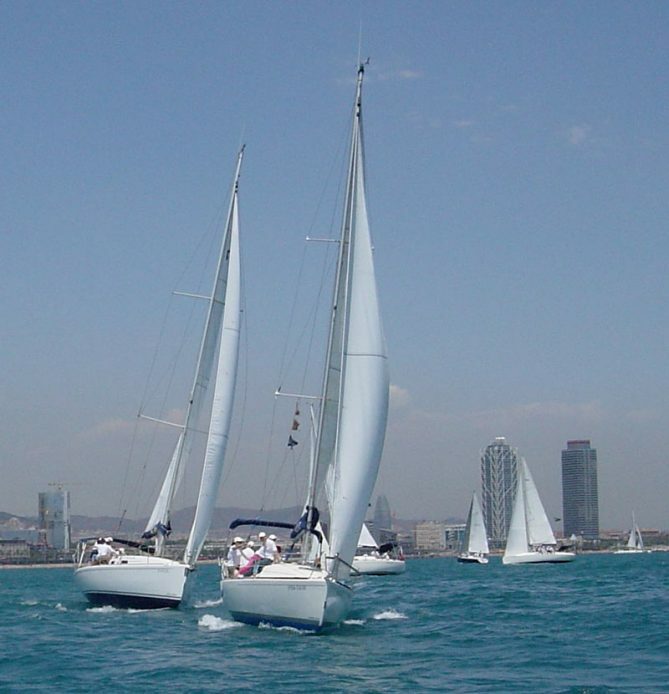 This sailing regatta, run by a highly professional international team, could hardly be a better choice. 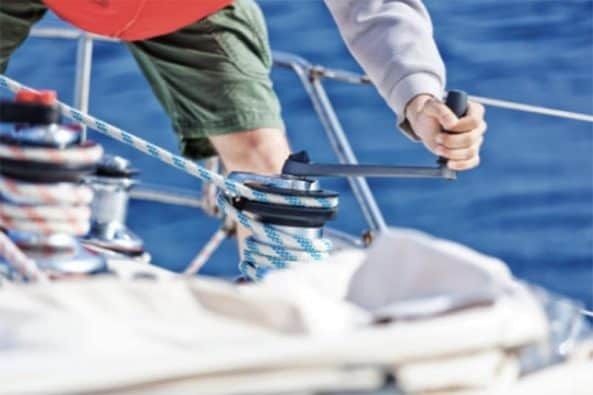 The similarities in the nautical and business world are probably stronger than you think, and you’ll need a calm head, strong leadership and good teamwork to stand a chance of winning the race – not to mention the ability to improvise against uncooperative winds and tides, that might fly in your favour, or may very well be against you. 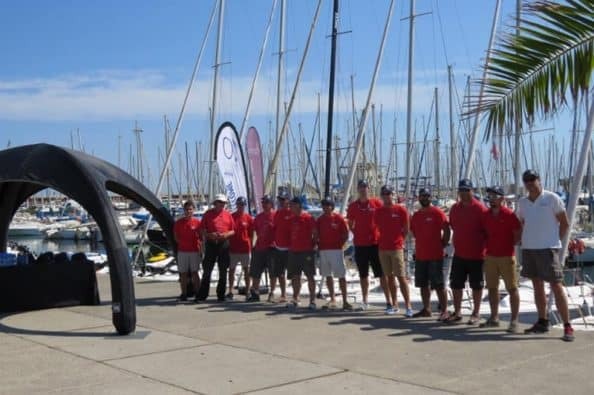 The event is around 3 hours long (morning or afternoon are both options) and begins with a welcome briefing, weather forecast and technical regatta briefing. 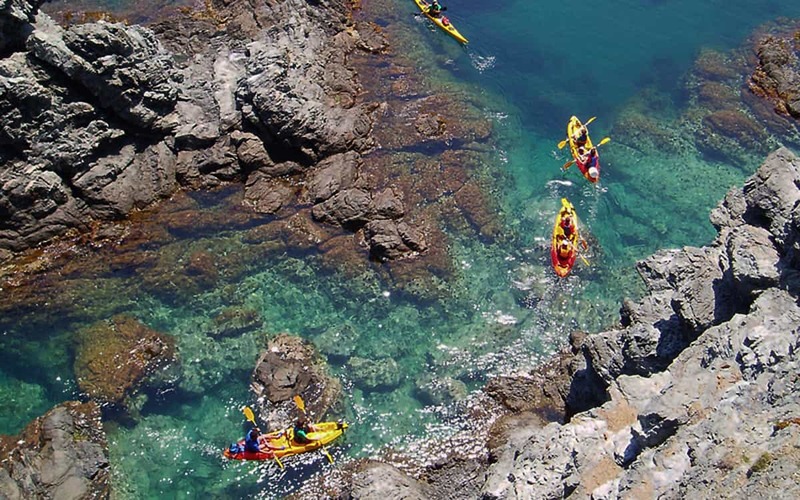 Then you are split into groups, and introduced to your boat and skipper. 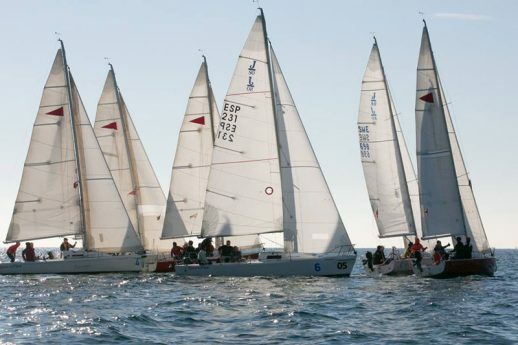 The races take place on windward leeward circuits and there’s a minimum of three races, with the objective of maximum participation of everyone. Afterwards there’s a celebration with medals for the winning team, and Cava and snacks for all. 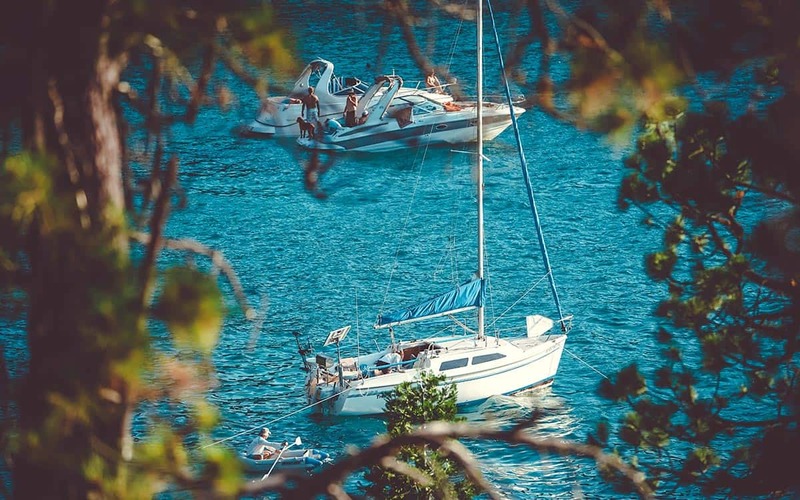 No group is too small or too large for this event as groups from 8 to 400 can be accommodated, on a fleet of small and nimble sailing craft. The cost is just 118 euros (plus VAT) per person. 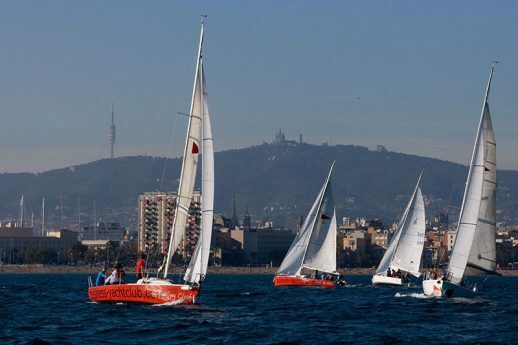 Pepsi, Mars, Zurich, Unilever, DHL and Swarovski are amongst the top corporations that have opted for this exciting team building activity, run by the official Barcelona Life sailing partners. Simply email us on info@barcelona-life.com (along with your preferred dates and number of people) and you’ll get a response right away.